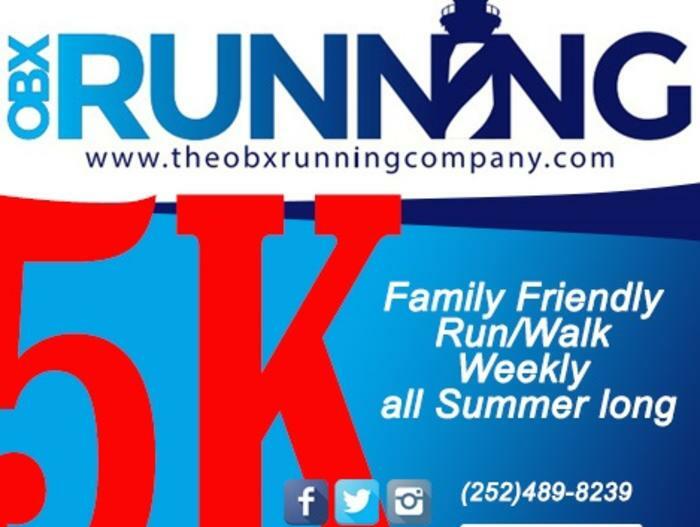 Race Fee includes t-shirt, finisher medal, chip timing, professional services, light snacks and refreshments. unique finisher medals to all participants. Watermelon, Apple Pastries and Light Refreshments for a little Post Race celebration.